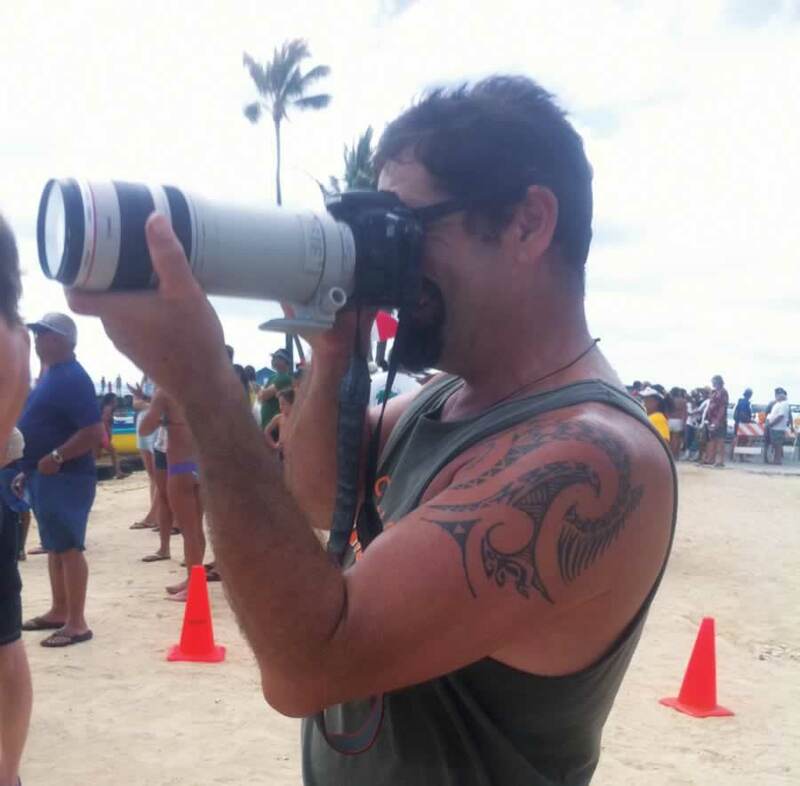 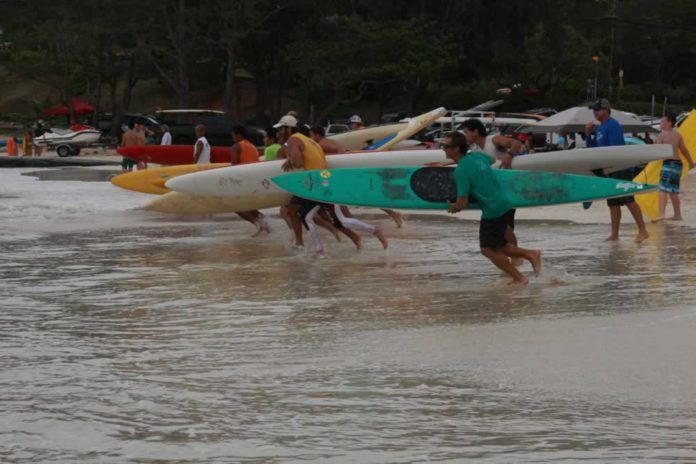 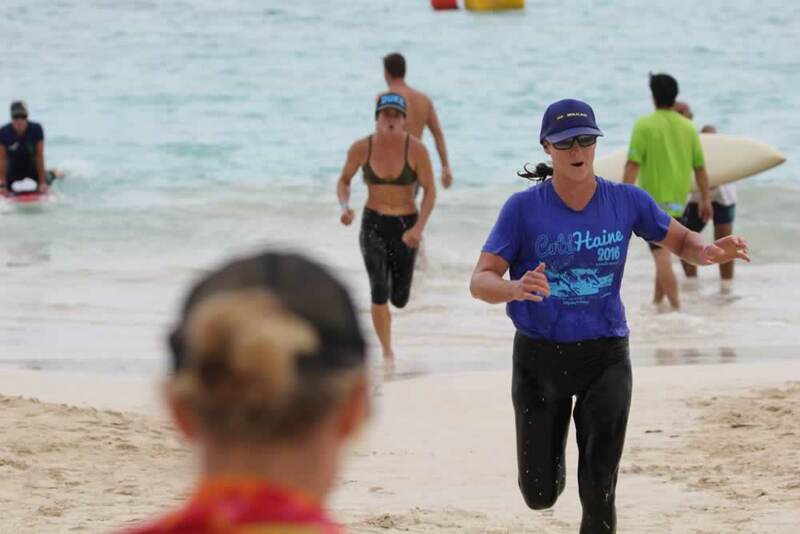 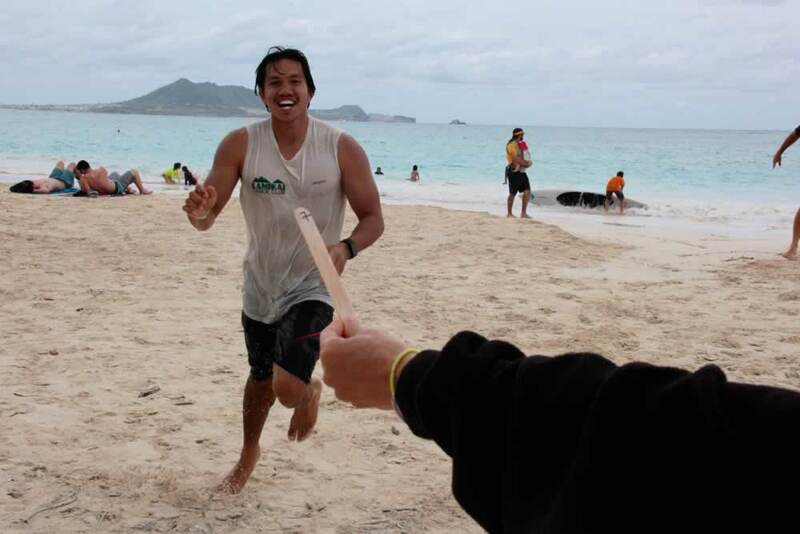 Kailua Beach, on Oahu, was the scene for the Kanaka Ikaika Racing Association’s race #5, the Kona Brewing Co. Waterman Challenge. Competitors competed in five different stand-alone events. 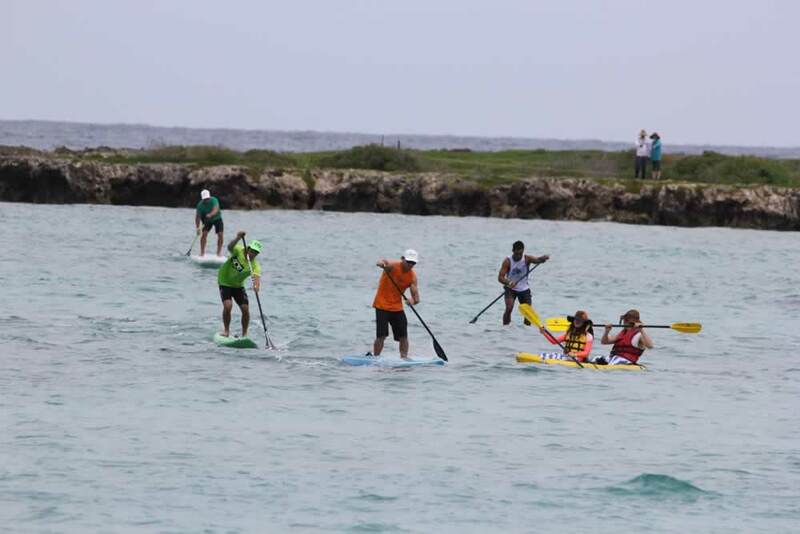 Participants chose which races to participate in and could race as many events as they wanted. 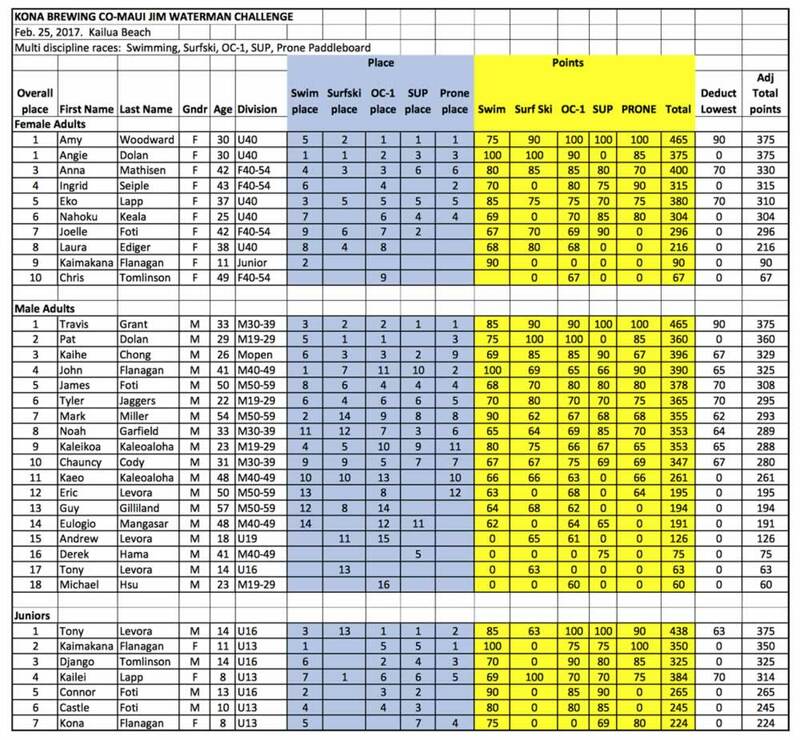 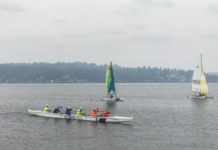 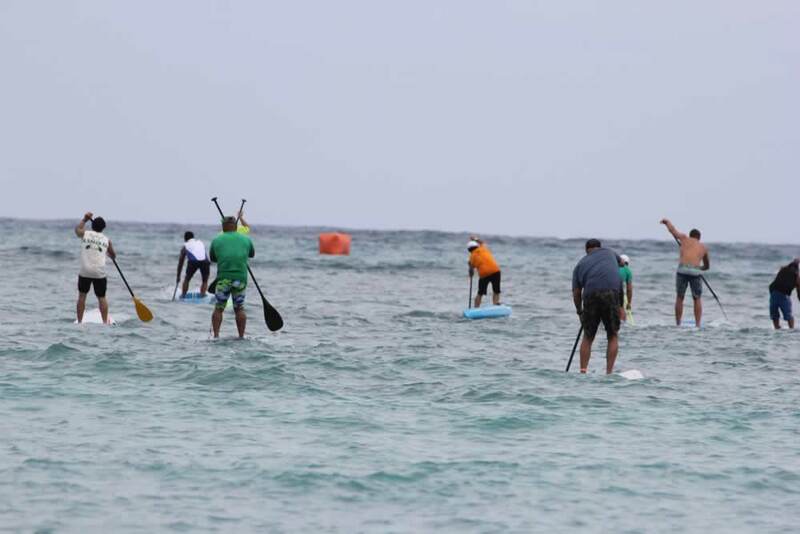 Racers earn points for each event and overall points would determine who are the Waterman/woman Champions. 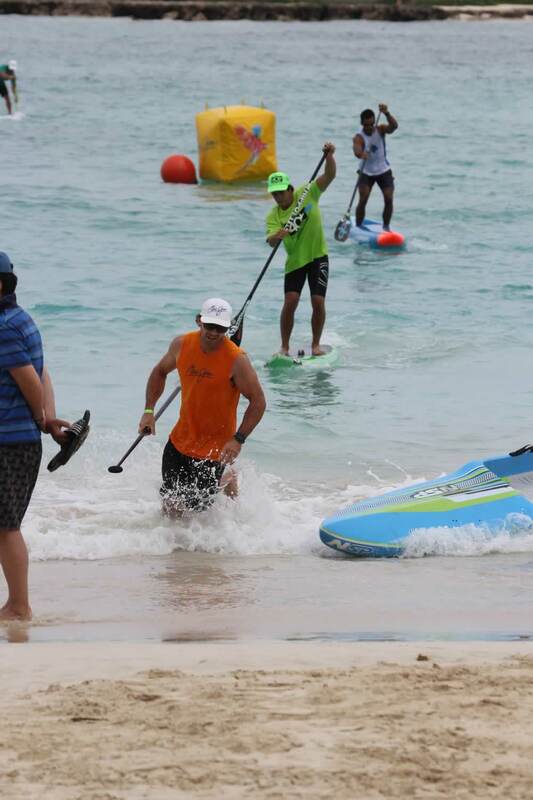 Racers can drop one of four paddling events but must compete in the swim. 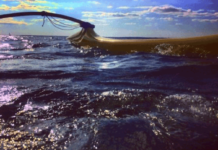 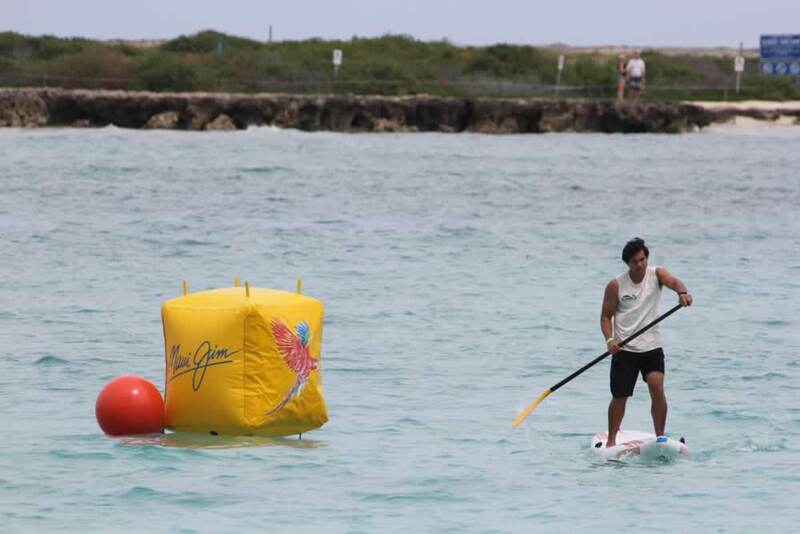 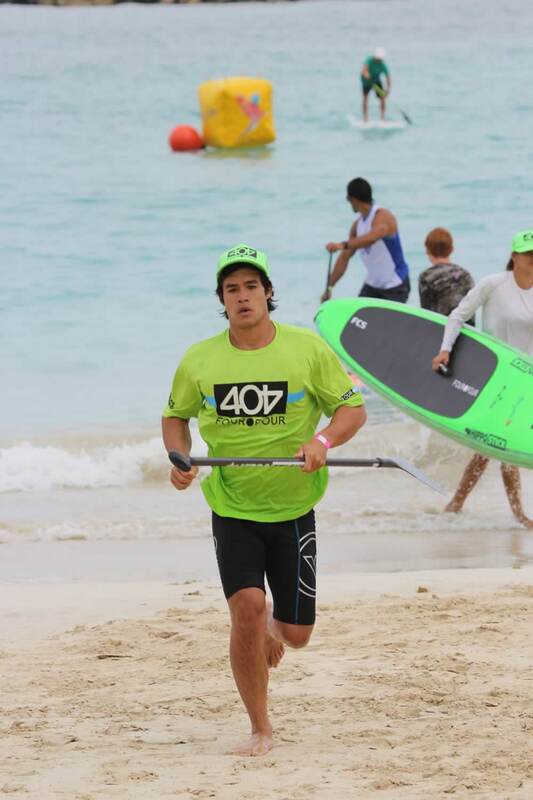 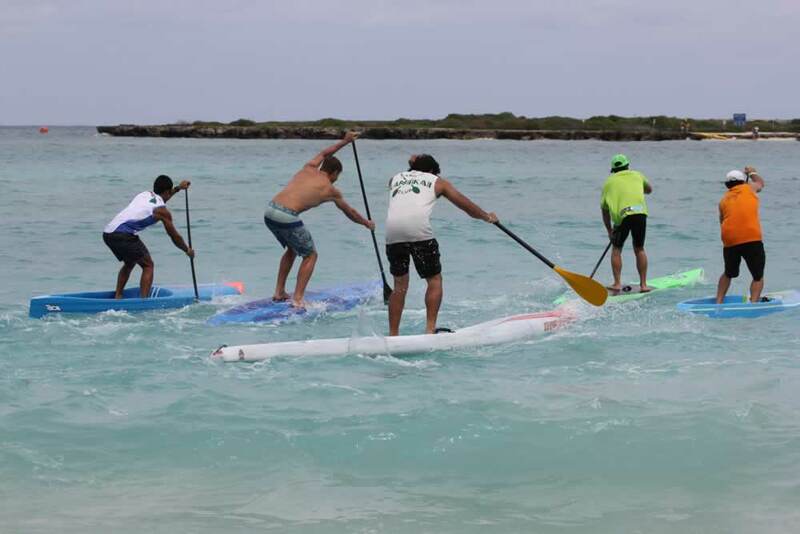 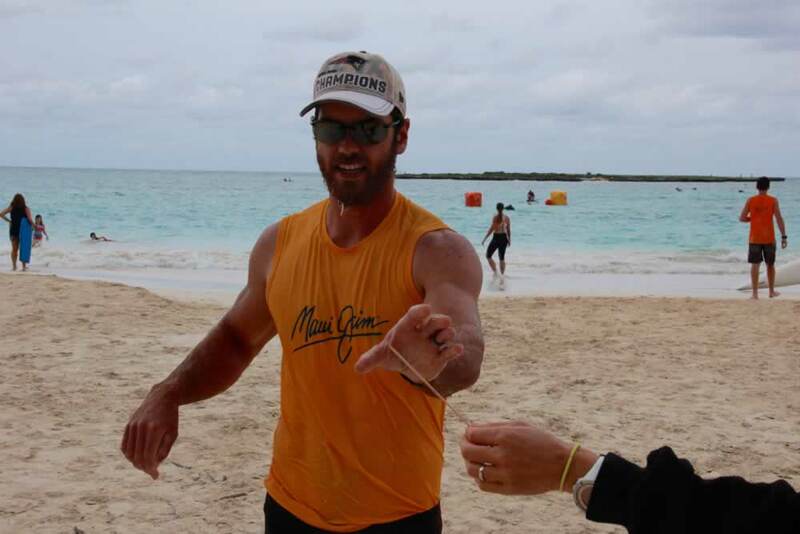 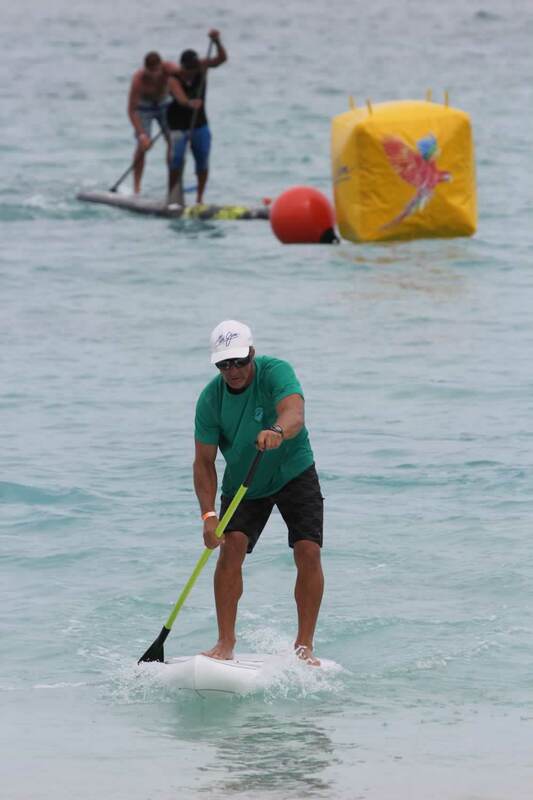 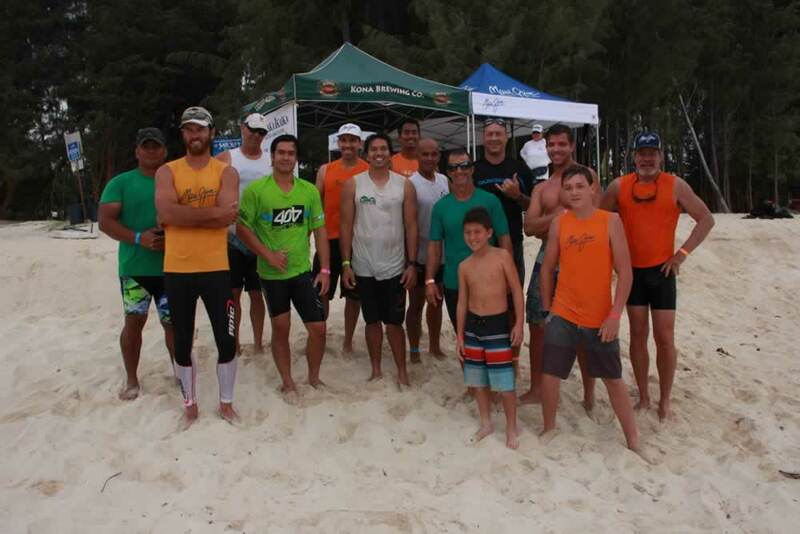 The disciplines were: a Swim (300 meters), Surfski (3-miles), SUP (2-miles), OC-1 (3-miles) and Prone Paddleboard (2-miles). 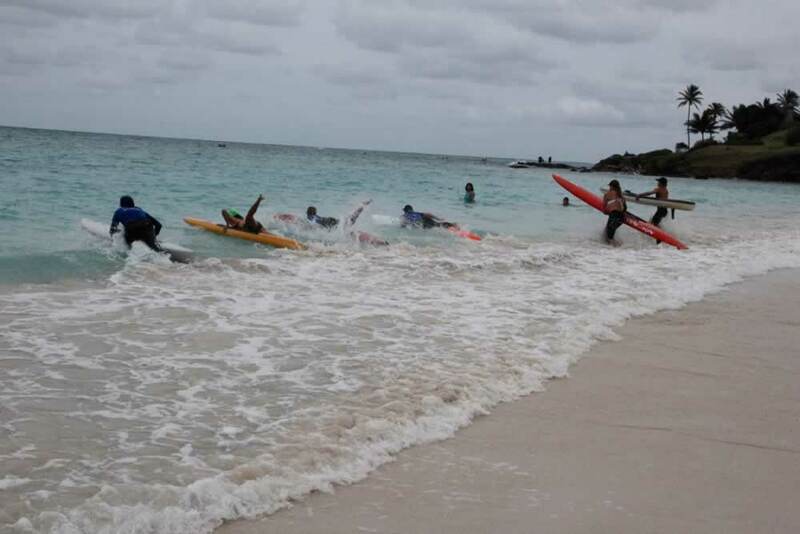 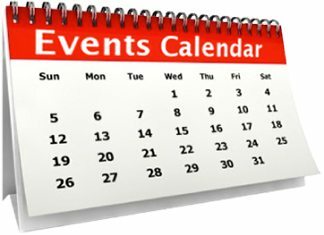 For Juniors (U16 and U13): a Swim (150 meters), Surfski (½-mile), SUP (1-mile), OC-1 (½-mile) and Prone Paddleboard (½-mile). 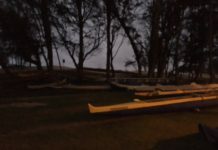 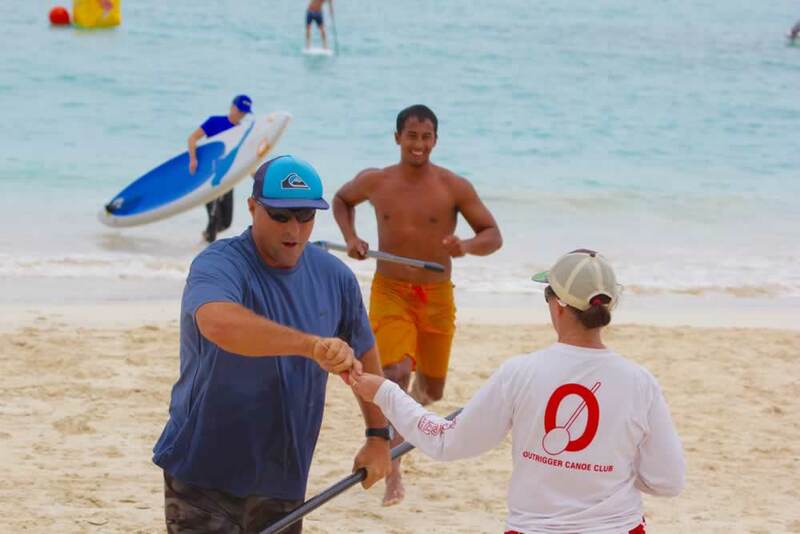 At the end of the Waterman Challenge, points were tabulated and the top three women and men won free entry to the Maui Jim Ocean Shootout, formerly known as Maui Jim Oceanfest. 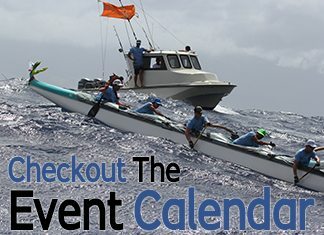 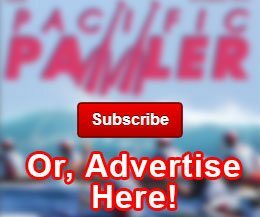 The Ocean Shootout will take place June 3rd and 4th in Kaanapali, Maui. 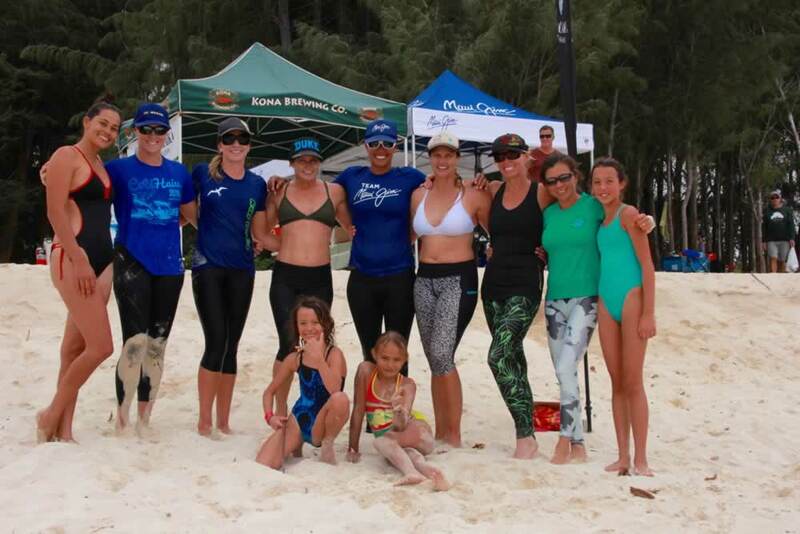 The six who advanced to the Ocean Shootout were Amy Woodward, Angie Dolan, Anna Mathisen, Travis Grant, Pat Dolan and Kaihe Chong.